Savannah Morning News - Geechee Kunda slideshow. Savannah Morning News - Kwanzaa celebration. Savannah Morning News - Juneteenth celebration '02. Savannah Morning News - Black history program '06. 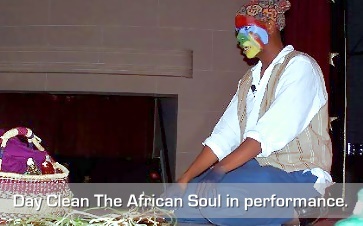 Savannah Morning News - Kwanzaa program '05.